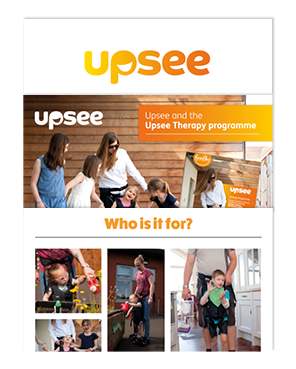 Upsee Assessment Kit design for Therapists. 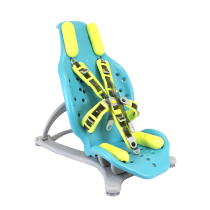 Before you can order the Upsee you should ensure that your child meets the following criteria, otherwise we strongly recommend you do not proceed with your purchase until you seek advice from your child's therapist. 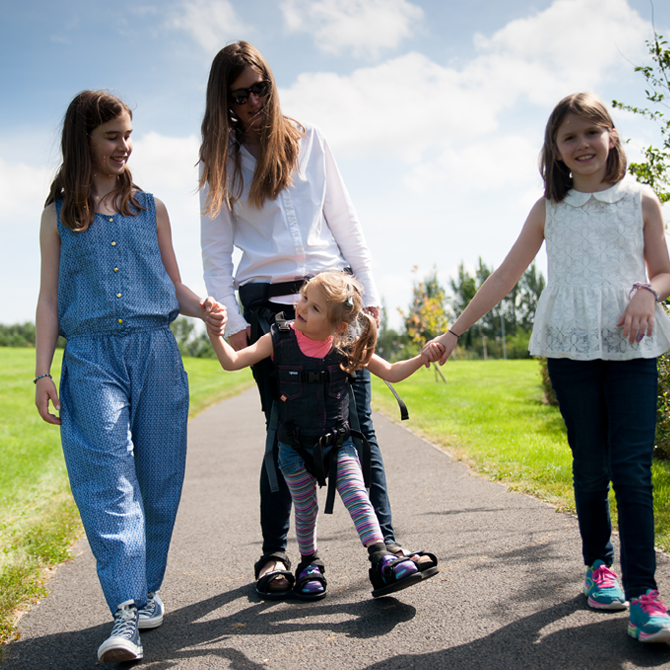 Your child should already be participating in a standing or walking programme. Your child's shoulders should not be higher that the adult's navel/belly button. 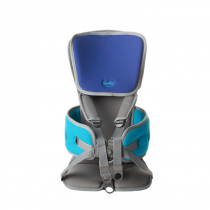 The adult's body shape should not prevent the child from standing straight. 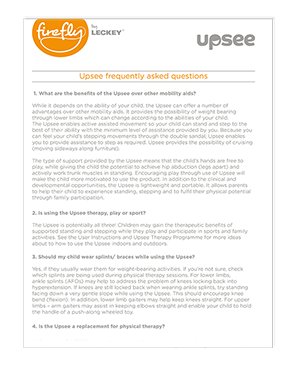 Interested in Upsee Assessment Kit? 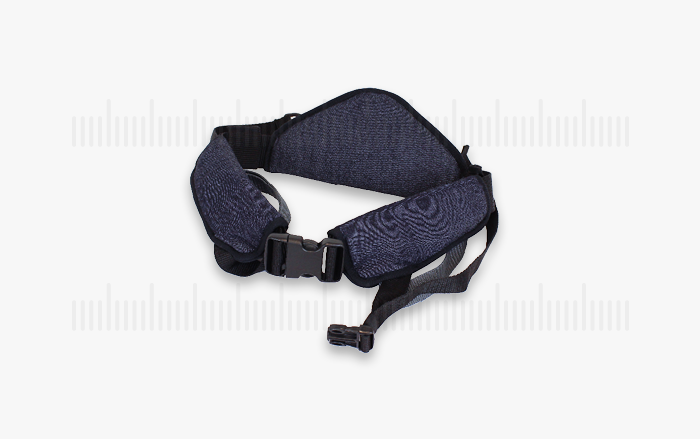 2 x extension strap packs. 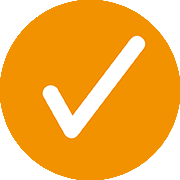 Upsee makes play and participation possible right now. It creates the possibility of social and emotional development by letting children interact with their peers at eye-level. 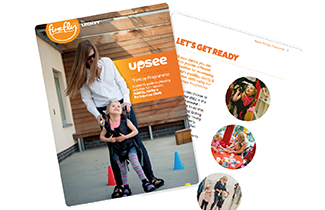 Upsee can be used to work on a variety of mobility and ability skills, from weight-bearing and walking to improving head control. 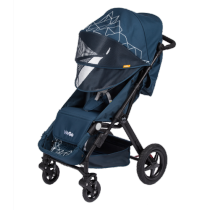 When your child is motivated to explore and move and weight-bear, it creates a real possibility for long-term development. 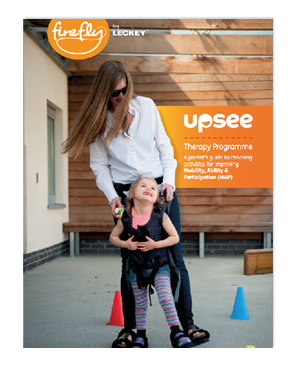 Leading therapists endorse Upsee because it creates so many possibilities. 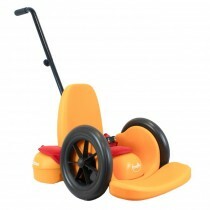 It can be used for fun and play around the home or with your child's therapist during therapy sessions. 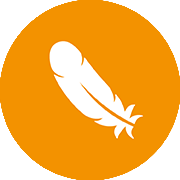 What makes a Upsee Assessment Kit? 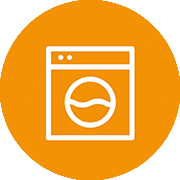 The patented design uses durable, machine-washable and breathable fabrics so you and your child find it comfortable, reliable and easy to clean. Available in 4 sizes: XS for ages 1 & 2 (Purple or Green) S, M, L for ages 3 and up (Blue or Pink). 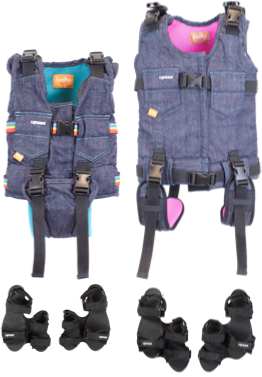 One standard size: 24”-42” (60cm-106cm) The childs harness attaches to the adult waist belt. 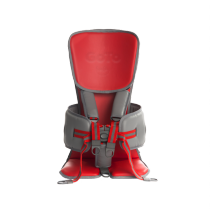 The infant sandal comes with the XS harness. 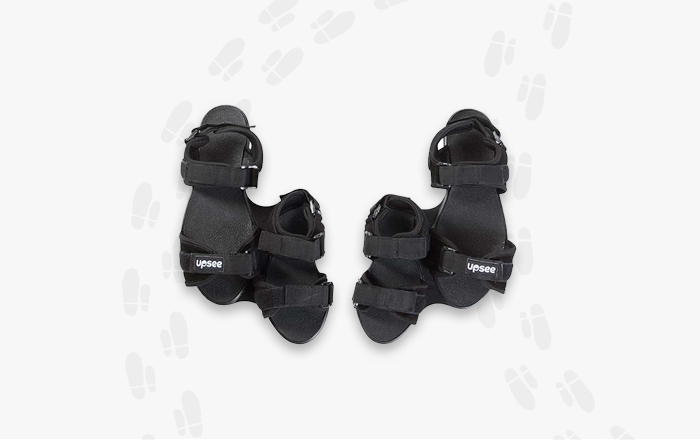 The standard sandal will be included with S, M & L harness. 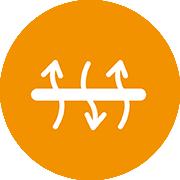 Your step-by-step guide to maximising the Upsee’s effectiveness. Choose activites and set goals for your child's therapy. Your step-by-step guide to maximising the Upsee’s effectiveness. 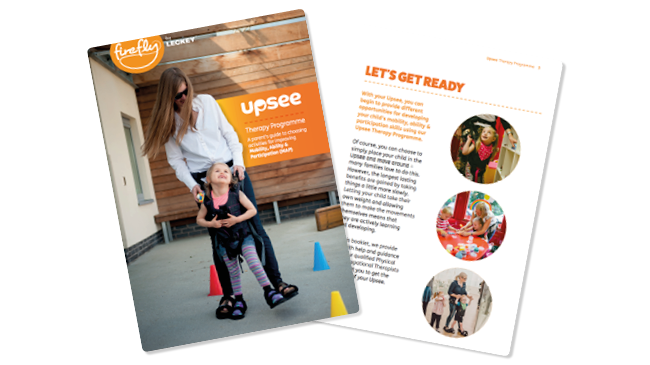 Expert clinicians designed this programme to help parents and therapists choose activities, set goals and map a child’s progress in Mobility, Ability and Participation. “For the child, the Upsee offers new possibilities, more independence, greater inclusion and much more accessibility in social environments. For the family it offers the possibility to interact better with their child or sibling and creates opportunities." Works great for my physical therapy students. Love love love the products ! 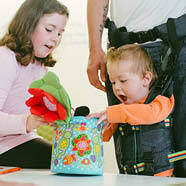 We bought the therapist kit of the Upsee for my 2 boys with cerebral palsy so that they may both grow with them and they are working wonderfully !!! Your step-by-step guide to maximising the Upsee’s effectiveness. Your step-by-step guide to setting up and using your Upsee. 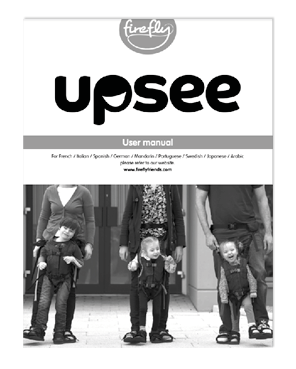 Research study into the use of Upsee in a clinical setting. 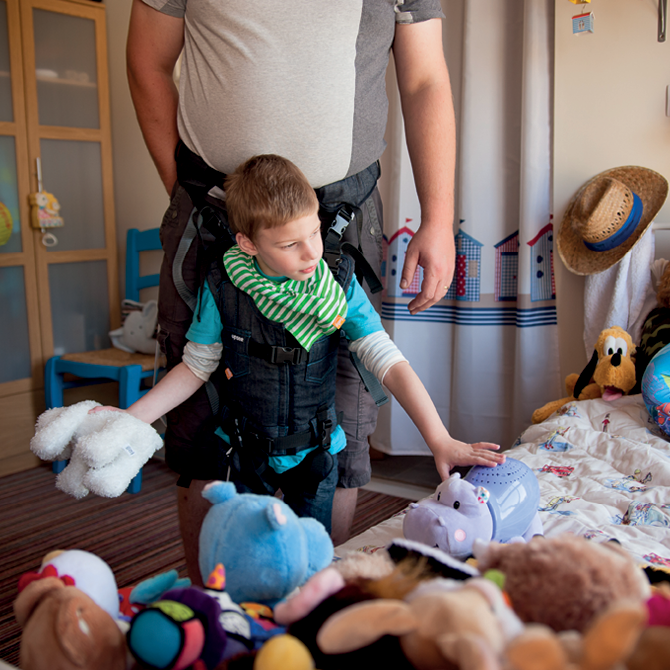 Frequently asked questions by parents and therapists.